Founded in 1962, Zampa s.a. specializes in wholesale. 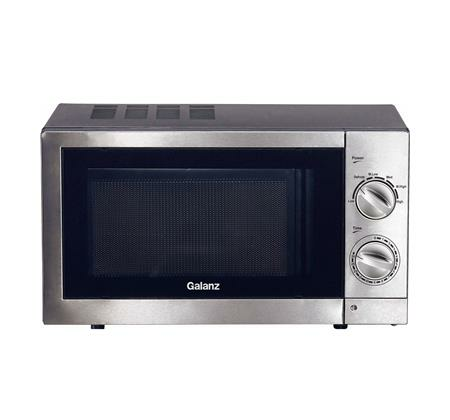 The company, imports air-conditioners and other consumer electronics of the highest specifications. It maintains an informed and ever expanding network of retailers and boasts a premium after sales service programme. 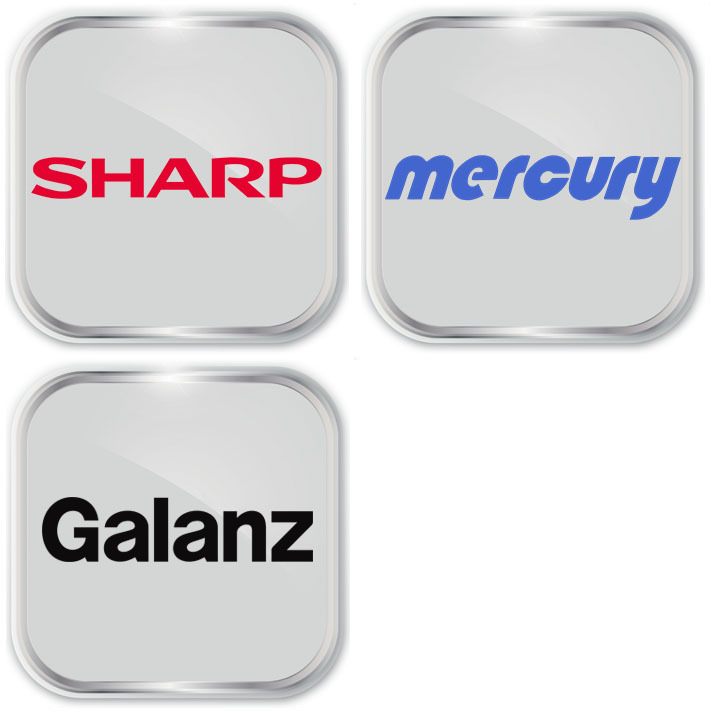 Zampa s.a. has been the exclusive distributor of SHARP air conditioners in Greece, since 1985. 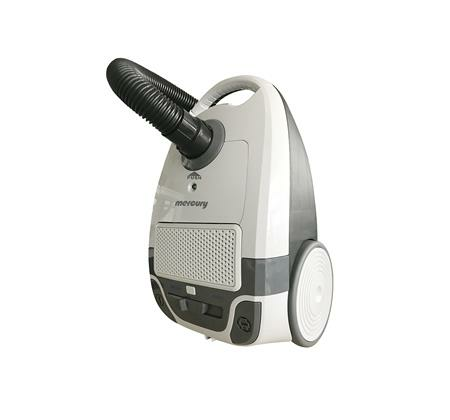 At the same time, Zampa s.a. has been importing and distributing MERCURY electrical appliances, including air-conditioners, dehumidifiers and vacuum cleaners. The company’s strong after sales programme is supported through a well-organized network of specialized technicians and by regulating stocks of original spare parts, making sure it always holds the full range. With an ever expansive vision, we strive to develop long lasting and fruitful partnerships with established companies in Greece and abroad.